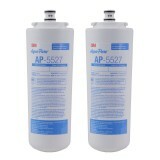 The AP5500RM 3M Aqua-Pure reverse osmosis membrane is specifically designed for the 3M Aqua-Pure RO5500 system. 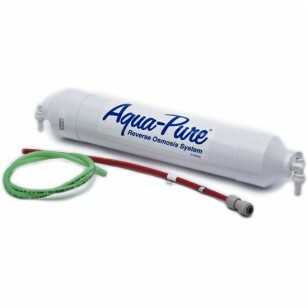 This TFC membrane reduces a broad spectrum of contaminants and 95+% of total dissolved solids to produce great tasting water. Order today! Fresh tasting water for up to 24 months!